Fitbit has pushed out a new fitness tracker model, it’s emerged, but it’s not one you can actually buy – the new Fitbit Inspire is aimed at businesses and insurance companies rather than the consumer market. In other words, you might get given one by your boss, or when you renew your health insurance, but you can’t order it straight from the Fitbit website. 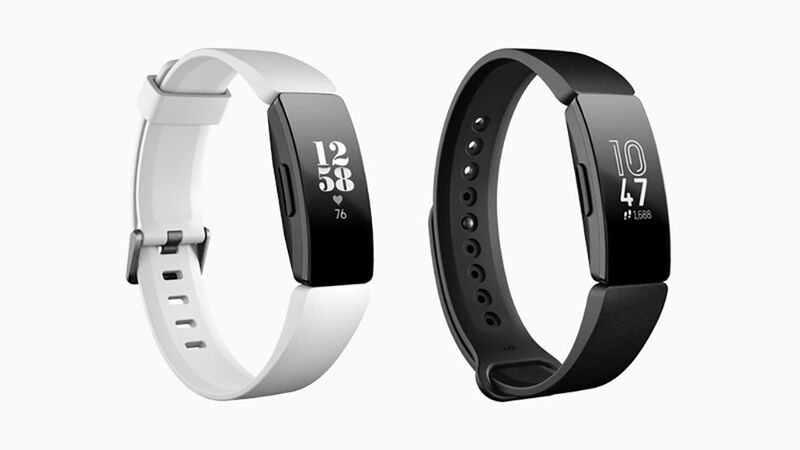 While there’s no price listed, TechCrunch reports its Fitbit’s cheapest tracker yet. The Inspire can track sleep, however, and is advanced enough to show alerts like calls and texts as they come through from your phone. There’s a small touchscreen that displays the time and other information.